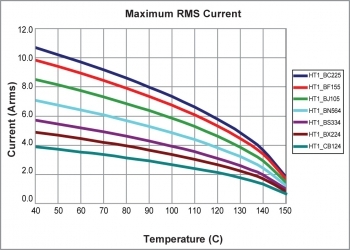 HT1 Series | Film Capacitors - Electronic Concepts Inc.
Electronic Concepts' new polymer operates to 150°C with the highest peak-current of any metallized dry film capacitor. 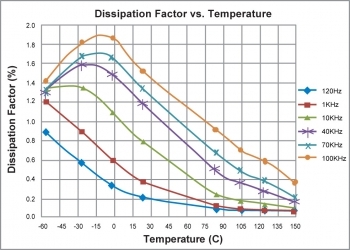 Low loss factors that decrease with temp. 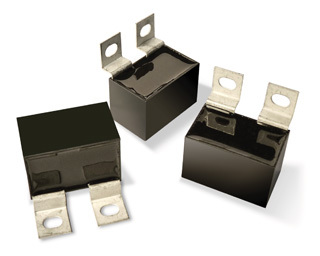 The HT1 Snubber Series high-temperature performance is an alternative to conventional capacitors in applications including high-temperature switching to 150°C, EV/HEV inverters, and industrial power conversion. 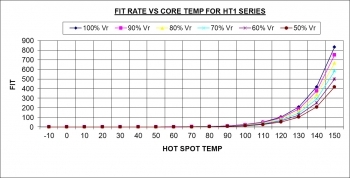 The HT1 series responds to industry demands for high-temperature capacitors with outstanding peak-current performance surpassing traditional metallized dielectrics. 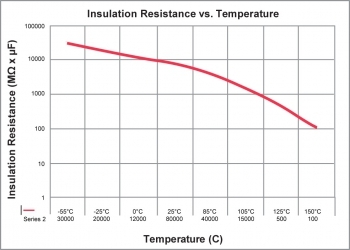 Our new high temperature polymer, Thermakon™ Technology, can be packaged in other styles. 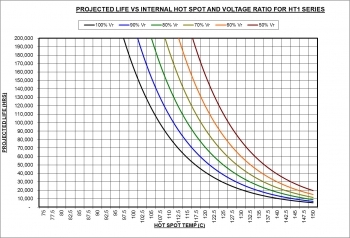 Standard capacitance tolerance is ±10%. 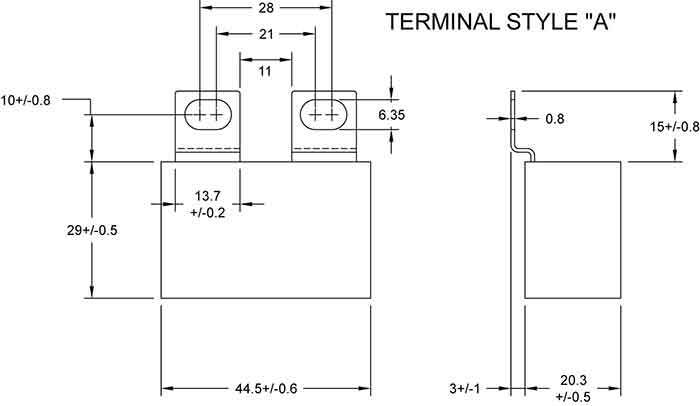 Vibration is continuous for a four hour period in each of two directions, parallel and perpendicular to the major axis. 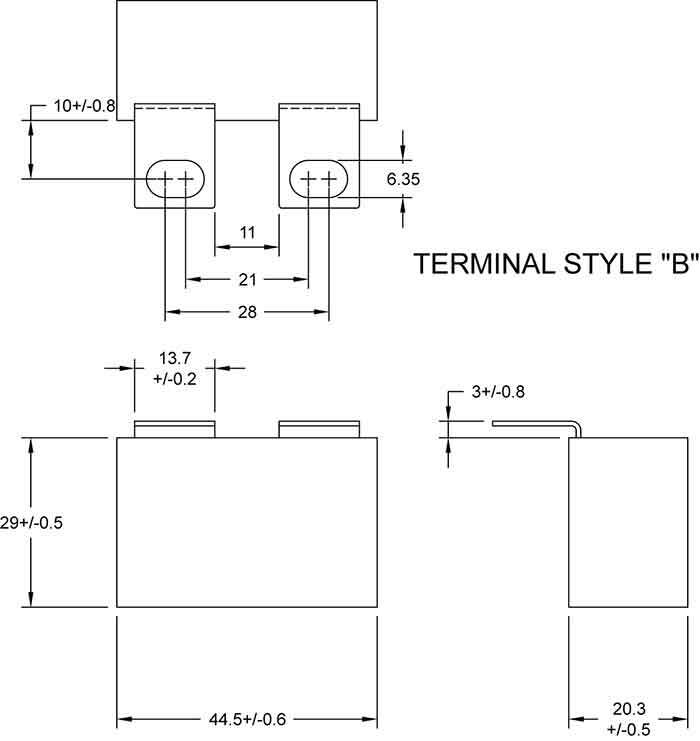 The capacitors shall be subjected to 20 continuous cycles. 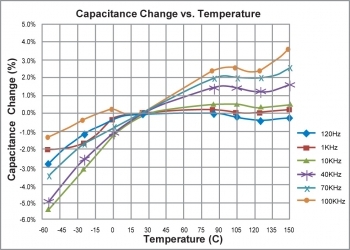 Capacitors can withstand a test potential of 1.3 times DC rated voltage at 150°C between terminals for a period of 2,000 hours, with not more than one failure per group of 10 tested.